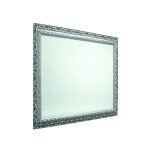 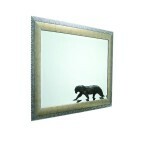 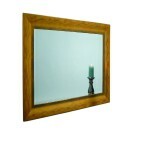 We have a regularly changing selection of mirrors that can be hung above a fireplace mantel. 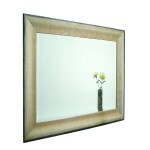 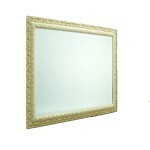 Please contact us and we will do our best to find a mirror to accommodate your needs. 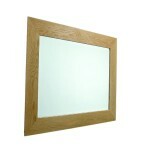 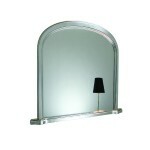 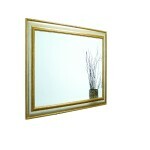 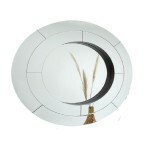 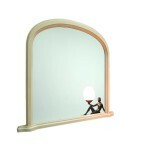 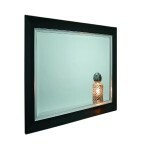 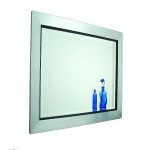 We have a range of over 100 different mirrors to choose from!